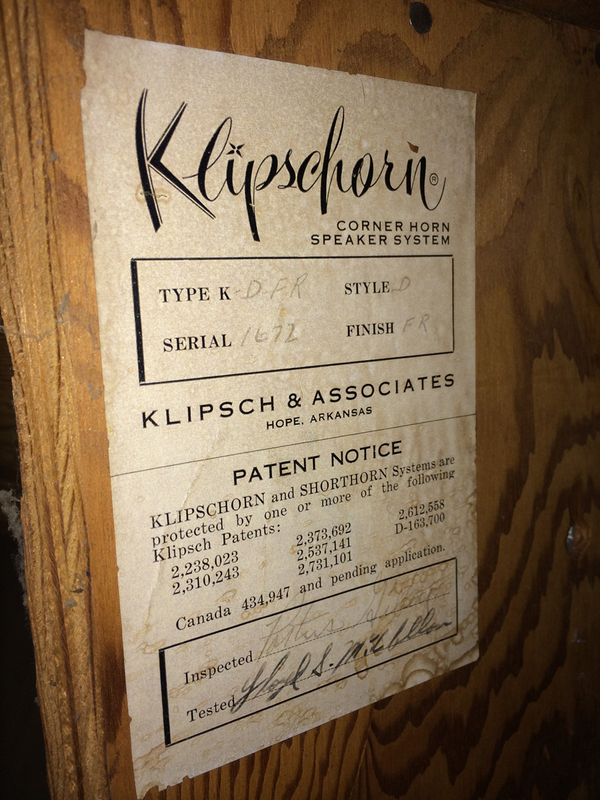 Vintage 1950s Klipschorn pair for sale! 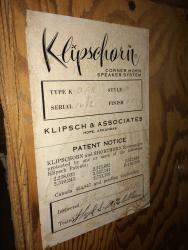 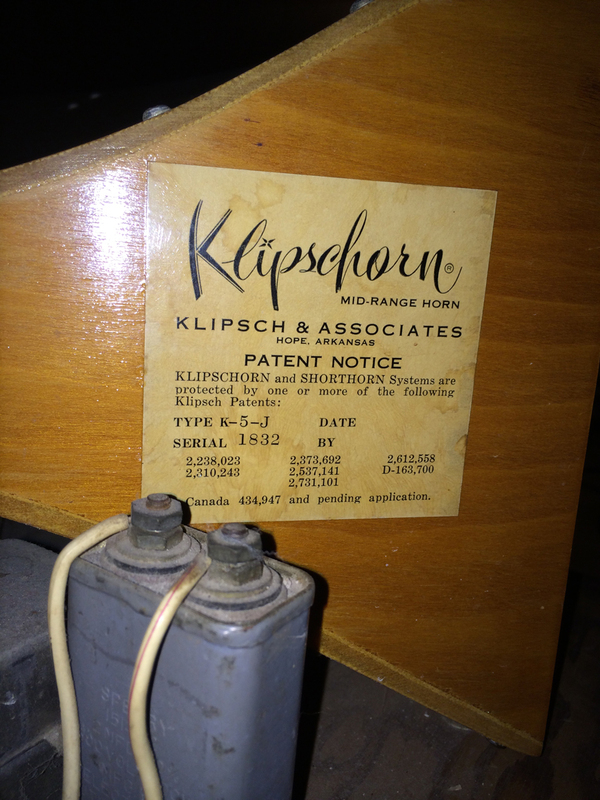 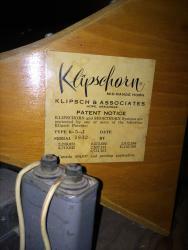 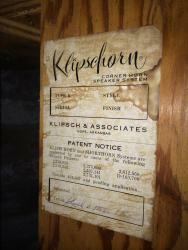 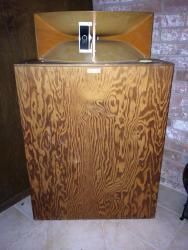 Hi everyone, I am looking for a buyer for this pair of vintage 1950s klipschorn speakers, they are in excellent working condition and belonged to their original owner. 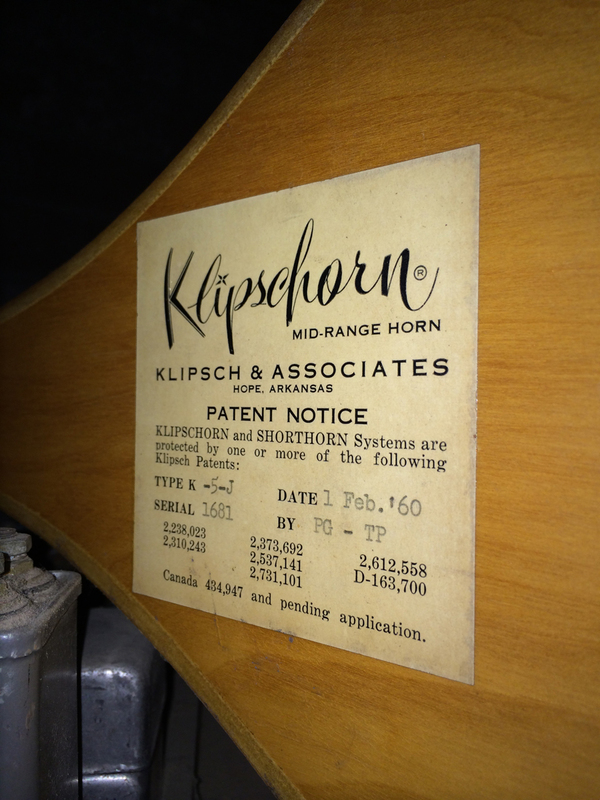 The serial#s are 1671-1672 on the cabinets and 1832 & 1681 on the horns. 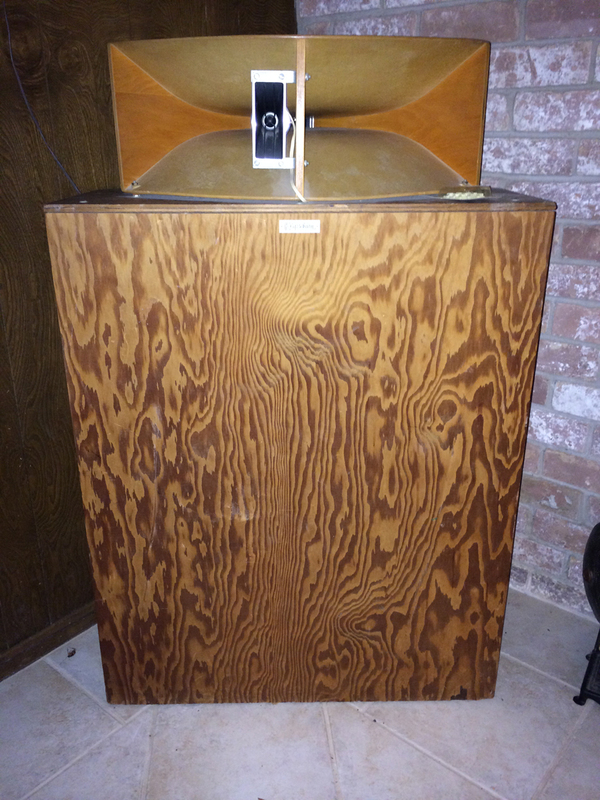 I'm located in Houston so anyone local interested please msg me otherwise I can ship at buyer's expense. 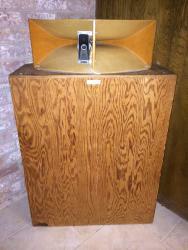 The owner is proud of these speakers and would like to get 2k for the pair. 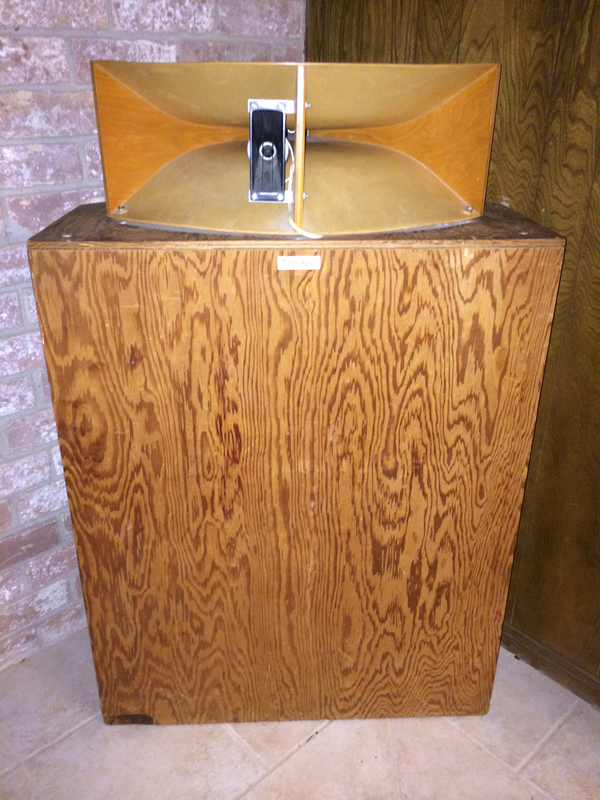 Pricing is pretty much a must around here. 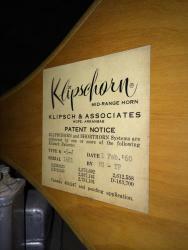 thank you, it's been corrected. 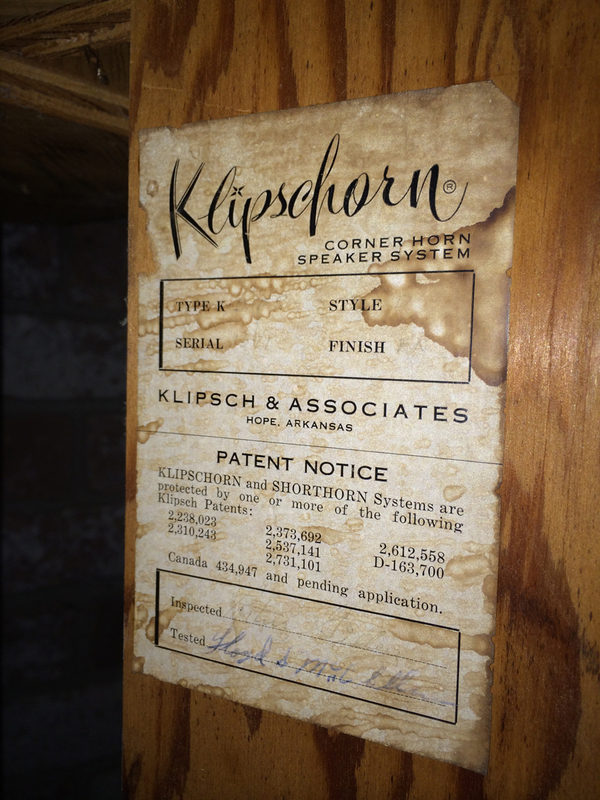 Congrats man…..a real piece of Klipsch history.